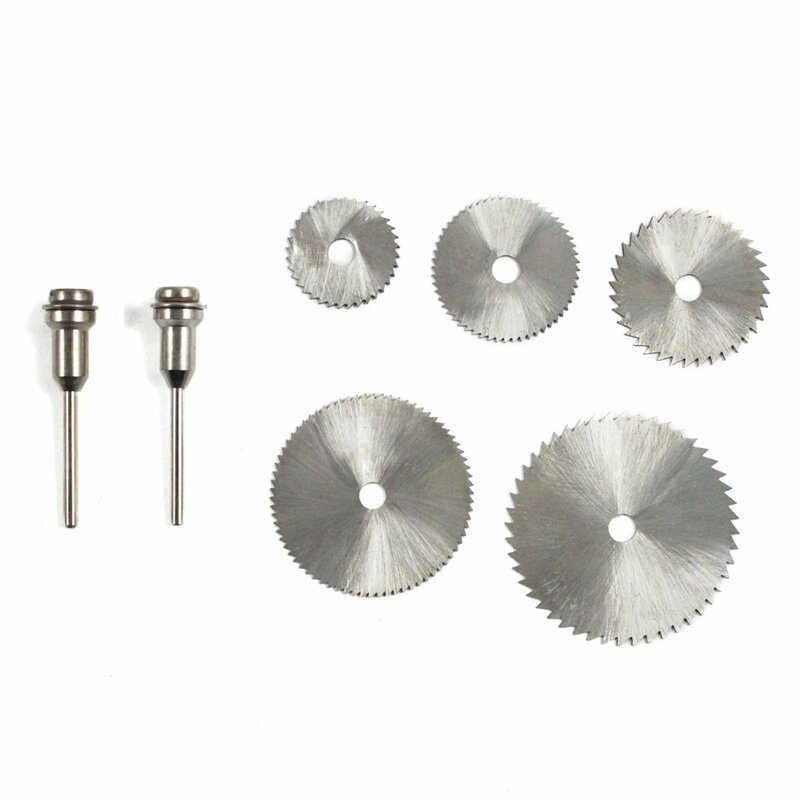 The 5pc High Speed Saw Blades Set is a great addition to any hobbyist's tool collection. Saw blades are essential tools for shaping machined work, detailed cutting and more. 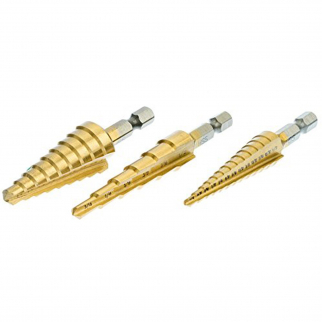 These high speed blades have a 1/4" arbor and a thickness of .8mm, perfect for just about any precision project. This set also comes with 2 mandrels. Each mandrel is constructed of durable steel and will stand the test of time through many projects. The mandrels are 1/8" each, and should only be used on wood, plastic and other light materials. 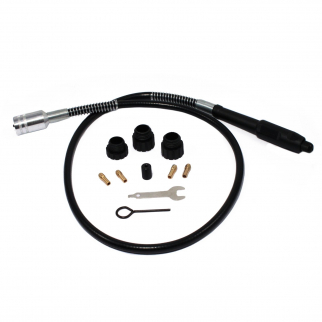 Make sure to grab this set before your next project, or gift them to your favorite hobbyist! 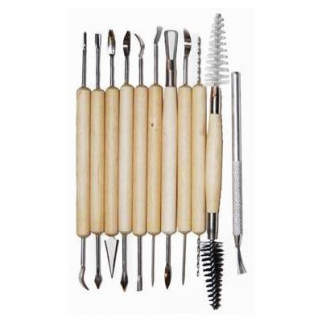 5 Piece Set Essential for Shaping Machined Work, Detailed Cutting, etc.